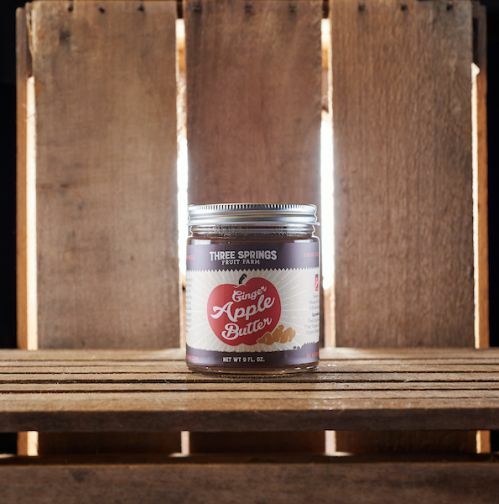 Old fashioned apple butter is the custardy result of cooking apples down until their sugars caramelize into greatness. The only thing that could improve upon the classic is this version, a recipe by our friend Marisa McClellan of Food in Jars. Spiked with a heady hit of fresh ginger and cinnamon, it's a beautifully spiced dose of autumn flavor that'll keep you warm well into the wintertime.